Jan. 27, 2019, 5:59 p.m.
Local fans can be a part of this experience for just EC$50 for a day ticket. All-inclusive day tickets with unlimited drinks and a limited edition party stand T-shirt are available for EC$200. 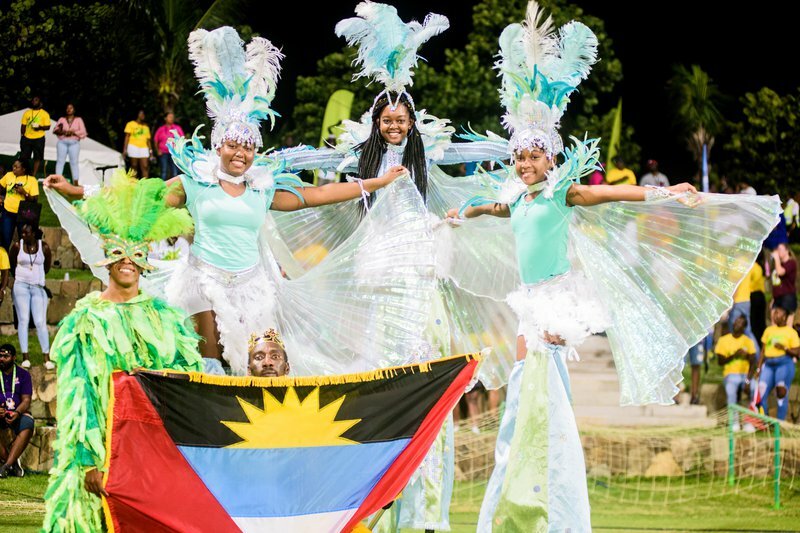 Local fans can buy tickets at the ticket booth near the Antigua Recreation Ground, the Sir Vivian Richards Cricket Grounds and at Myst carnival ticket outlets. Visiting international fans can get daily tickets for US$100 while 5-day all-inclusive season tickets are available for US$450. 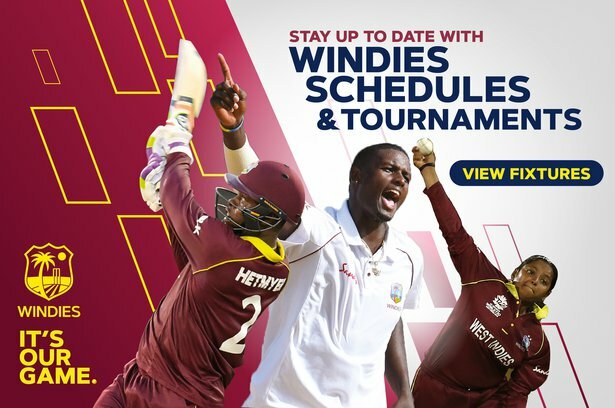 All tickets for visiting international fans can be bought online through the Windiescricket.com website’s Buy Tickets button or at Zoonga.com/England tour. 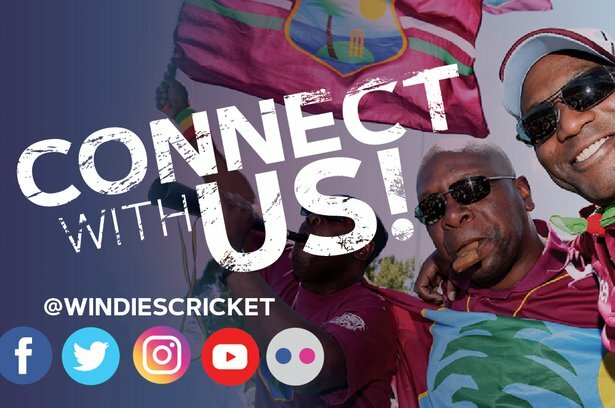 Ticket prices for all other stands start from US$15 per day/EC$40 with full Test match “season tickets” available too. For non-party stand tickets, local fans can present their local ID and get 50% off the price of a pair of any day or full match ticket.